Cynthia Heald uses her speaking engagements, Bible studies, and books to encourage women around the world to deepen their relationship with God. In addition to her popular Becoming a Woman Of . . . Bible study series, which includes the best-selling Becoming a Woman of Excellence and Becoming a Woman of Freedom, Cynthia has also written Abiding in Christ: Becoming a Woman Who Walks with God, a Gold Medallionwinning devotional. Her husband, Jack, joined her in writing two Bible studies about marriage: Loving Your Wife and Walking Together. Cynthia's other nonfiction books include A Woman's Journey to the Heart of God and When the Father Holds You Close. 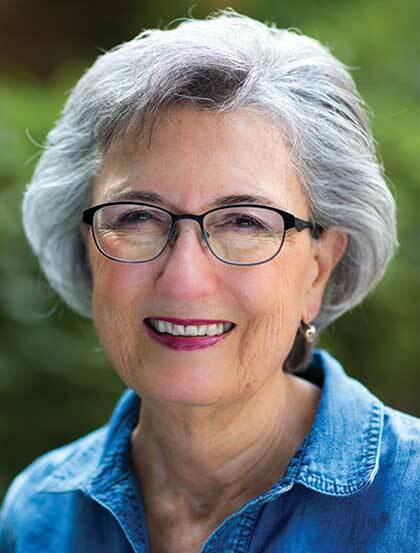 When she is not writing or speaking, Cynthia loves to spend time with Jack and their four children and eight grandchildren. She is an avid reader, especially of the classics. Cynthia and Jack are full-time Navigator staff members in Tucson, Arizona. Her first book with Tyndale House, Maybe God Is Right After All (and Other Radical Ideas to Live By) was released in 2007.